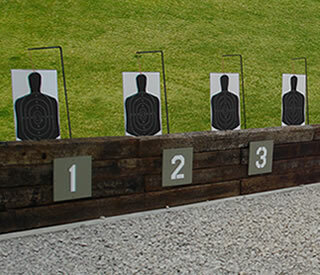 This 24 hour Missouri POST certified course teaches basic, as well as advanced skill with the shotgun. It is also designed to develop the student to instruct law enforcement personnel in this area. The course will cover basic marksmanship as well as shooting on the move and emphasizes weapon manipulation. During the course the students will have 2 full days of range time shooting from barricades as well as from and around vehicles. Mid West Tactical provides professional firearms sustainment training to meet the operational objectives of law enforcement, military, government, corporate, educational institution, and special event security personnel worldwide.